They may be a Manchester band, but James’ song has been adopted by Liverpool fans for the classic Mo Salah chant. Every Liverpool fan needs to know this as it is sang at every game whenever Mo Salah makes a cheeky dribble, scores a goal or does anything else magical. 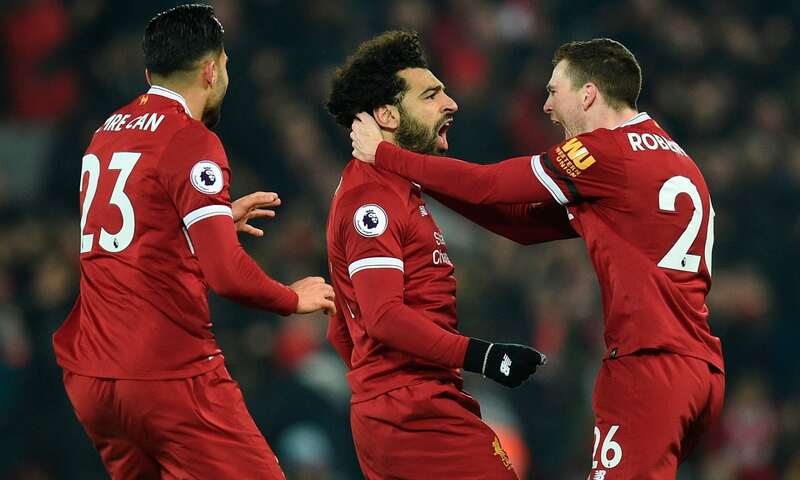 Next articleWatch every Premier League goal by Mo Salah for Liverpool… so far!